2018 was another banner year with the return of the Summer Institute, launch of the Galicians II recordings and various performance events. over 300 hundred songs, and counting in Lyric sheets, Scores and Silbelius files, free to download. 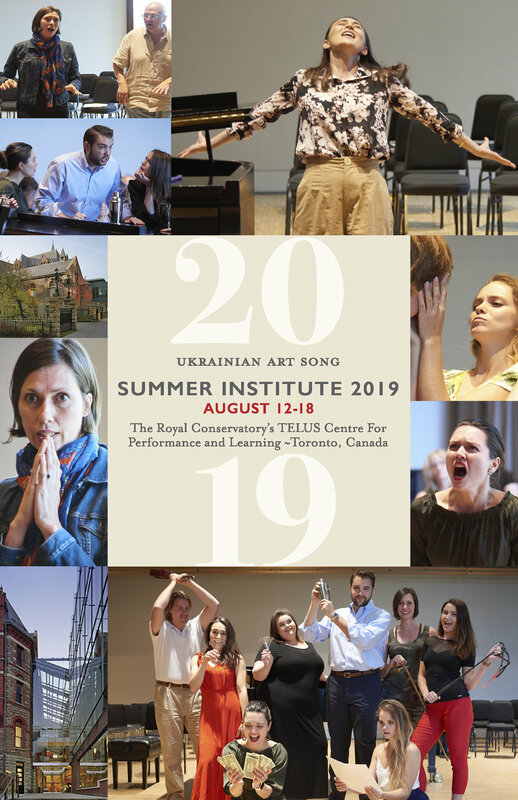 Summer institute alumnus Douglas Graham is interviewed for episode 145 following Douglas and 3 other students, as they prepare for a recital of Ukrainian Art Songs, in London Ontario.